Mysterious elements that could never truly exist in reality (as far as we know...) come to life in supernatural anime. We are able to meet the spookiest of ghosts and experience the most suspenseful of mysteries, all from the comfort of our homes. But with so many amazing choices, isn't it difficult to choose which series to watch first? Well, my fellow anime enthusiast, this collection of some of the best shows of all time is just what you need to take your first step into the paranormal universe of supernatural anime. Ghouls, half-ghouls, and humans, oh my! The term supernatural is vague at most. It can refer to ghosts, vampires, monsters... anything that cannot be explained with scientific reasoning or by laws of nature! But one perfect fit for the theme would be Tokyo Ghoul. 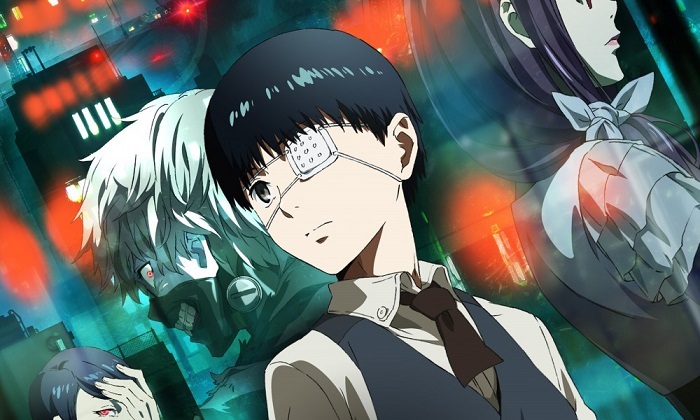 Its story is 99% supernatural, following the journey of the main protagonist, Ken Kaneki, as he faces "growing pains" like no other! For fans of high school curses and mysterious students, Another is a great choice. 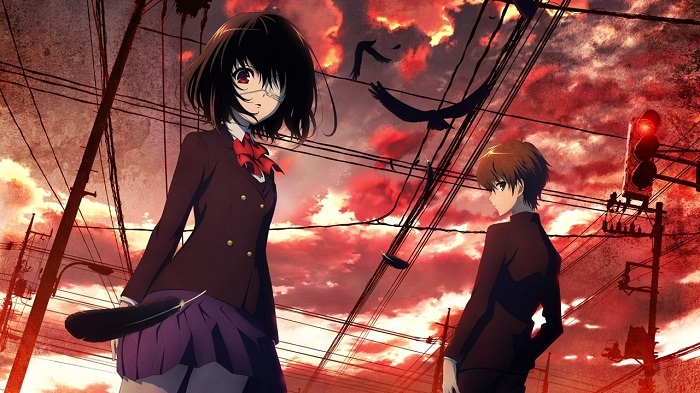 Even though it may appear to be like any other "a-student-transfers-into-a-creepy-class" anime, the supernatural enigma and atmosphere make it stand out among other series from the same genre. What's more supernatural than the afterlife? Add in a confused ghost with a personality cuter than Casper himself, a bunch of afterlife warriors in cute schoolgirl outfits, an evil Tenshi (angel) and wah-lah! One of the most popular supernatural anime ever is born... dead... you get the point. What would a list of supernatural anime be without this classic film? It's called Spirited Away for crying out loud! Lost and alone in a world filled with spirits and other mysterious beings, the main protagonist Chihiro must now save her parents and find her way home. 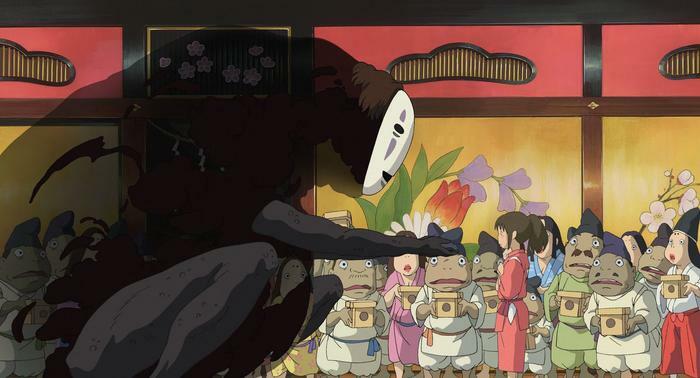 If you are a fan of strange supernatural creatures, or Japanese yokai in particular, this is a Ghibli classic you should not miss out on! Supernatural has never looked so cute! 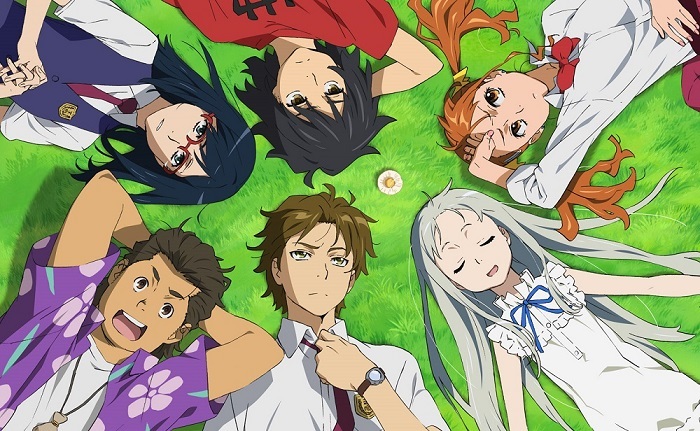 Anohana is made up of a diverse cast of adorable adolescants - one of anime's most famous ghosts, Menma, and the rest of the Super Peace Busters - who each struggle to cope with their past, present, and future. Filled with complex themes including death, guilt, and denial, this is a brilliant series that offers both paranormal aspects and real life emotions. 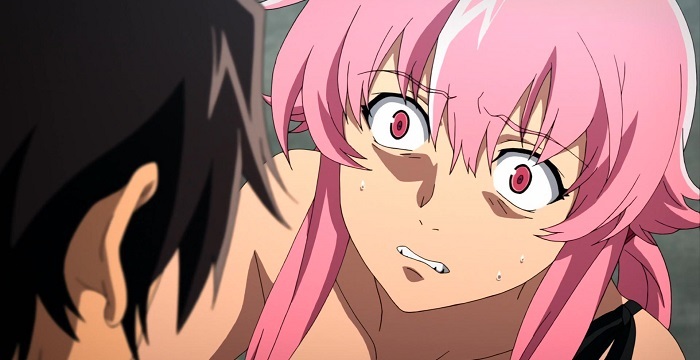 Revolving around a submissive boy Yukiteru and a more than dominant girl Yuno, this anime about a supernatural game set by God himself is a real roller coaster. The combatants' most powerful weapons are their cellphones that give them various powers. You will be gripped from start to finish in what is a really unique survival story. Being the son of Satan would probably be very tough, but it can also come with some perks, at least according to this anime. 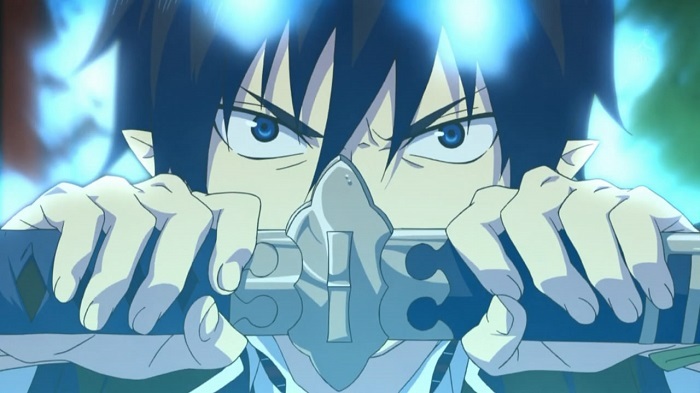 Packed with suspense, action, fantasy and religious motives, Blue Exorcist is probably one of the most dynamic supernatural series out there. Normal humans versus mutant humans. No this is not X-Men. But Lucy, the protagonist of the series, does have a close resemblance to a certain telepathic, misjudged, and unique (bald) superhero. However, the world of discrimination that Lucy faces is much more deadly. 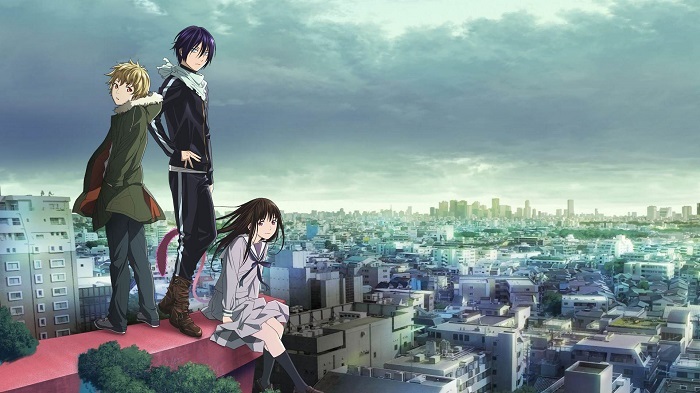 If you are a fan of characters with supernatural powers that just want to "fit in", then this is a great anime to check out! Yato may be a minor deity of war without shrine, but he sure knows how to fight! The anime not only has outstanding visuals but also great fighting scenes. In a world in which gods, deities, demons and shinki fight for power and recognition, what more could you possibly wish for more? If you like your supernatural anime with a tad of romance and spice-of-life drama, then prepare to get touched by this anime. 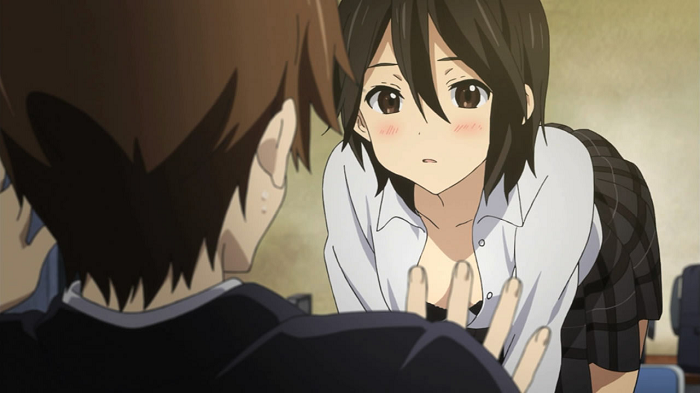 The main characters encounter body switching among each other, however, the supernatural phenomenon does not only affect their bodies, but their emotions as well. 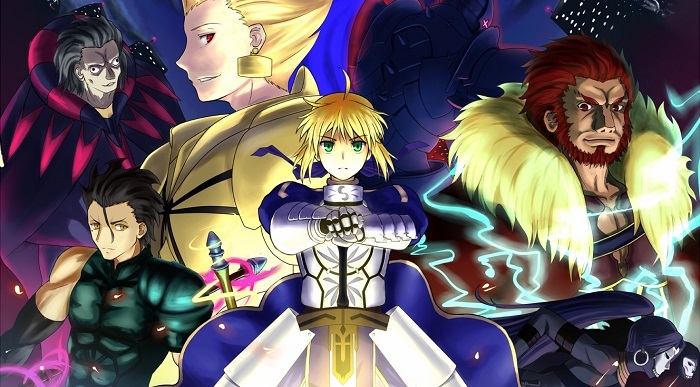 Known for its mature and dark content, Fate/Zero is a nice gem among supernatural anime series. Filled with magic, fantasy and supernatural elements, this story introduces some really original characters who fight their own battles in The War of the Holy Grail. If you like vampires, cute girls and harem subplots, then this anime is definitely for you. A bunch of high school students are deeply affected by a "mysterious incident" and Mr. Nice Guy has come to their rescue. 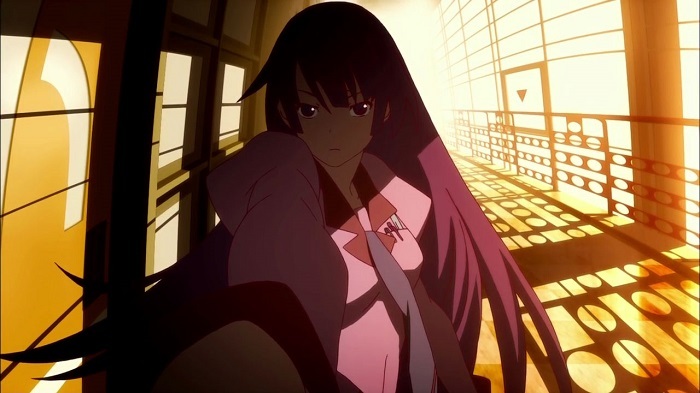 The anime deals with some strong supernatural elements that are told in a humorous and interesting way. 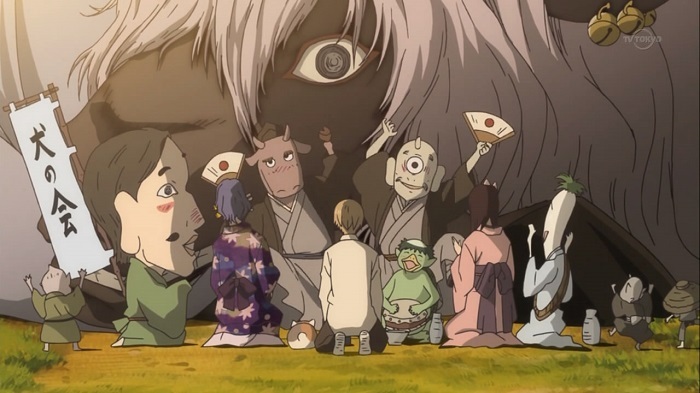 Natsume has inherited a special book called the Book of Friends which enables him to control spirits and deities. He and his companion Madara go from adventure to adventure. The relaxing and touching atmosphere revolves around spirits and youkai, however, it is more about people than some would think. Unless you lived under a rock your whole life, it's impossible not to know about this classic. 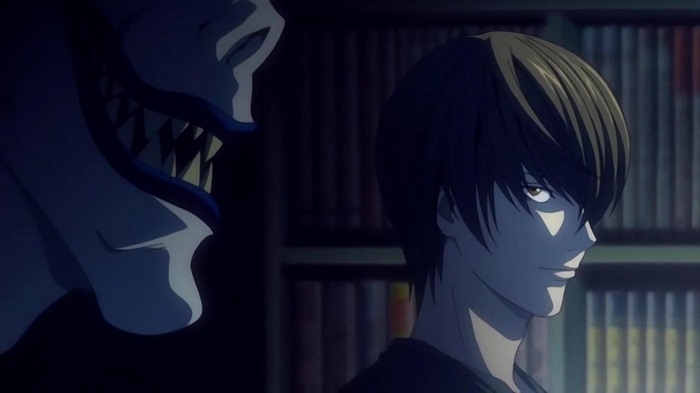 The intelligent and suspenseful cat-and-mouse game between L and Yagami has become one of the most popular anime stories in the world. What happens when a human decides to take on a role of shinigami, a god of death, and how do you stop him? 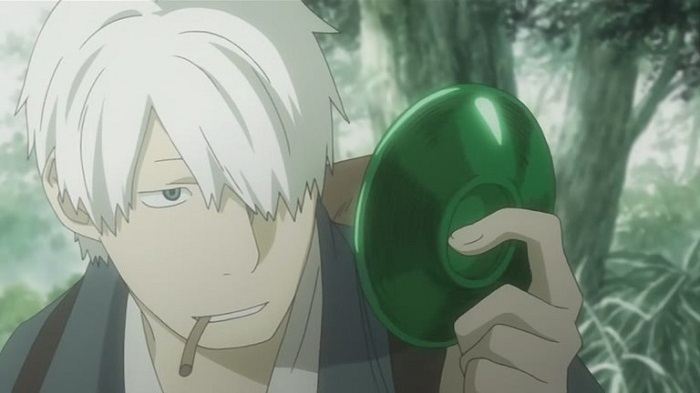 The episodic nature of this anime is filled with constant mysteries, adventures and touching stories of people who get in contact with mushishi - supernatural beings. 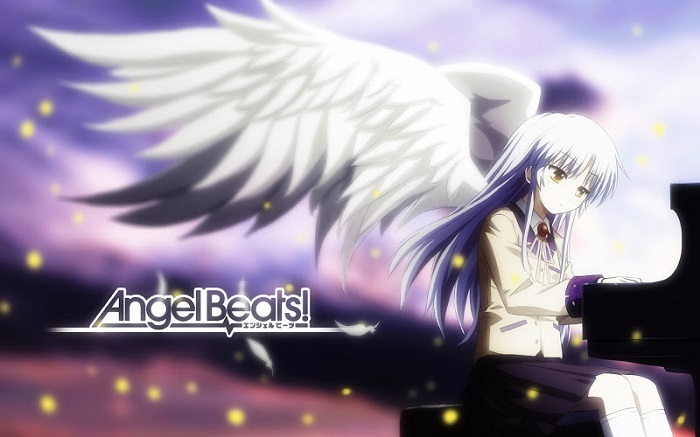 Paired with the breathtaking soundtrack and visuals, this anime is one of the best supernatural series in the world of anime, with various moments that force viewers to ponder the deepest topics, such as the meaning of life itself. 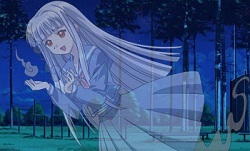 If you've already finished the anime listed above and are craving more spooky characters and storylines, please go check out the MAL Supernatural Anime Page which offers a variety of paranormal anime sure to please any and all spirited fans out there! Kaze no Stigma is a funny and action-packed tale of magic, family, and revenge that came out in 2007. It may have been a rollercoaster of fun while it lasted, but what now? Worry not my dear friends, for we have here a list of five other anime like Kaze no Stigma to fill in that empty void.